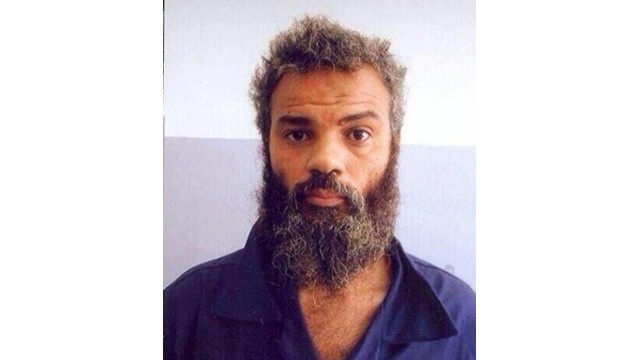 The alleged mastermind of the deadly Benghazi attack in 2012 has finally been captured – and not a single bullet was used, CNN reports. U.S. commandos and law enforcement spent days monitoring Ahmed Abu Khatallah before his capture Tuesday. Khatallah’s arrest is the first connected to the 2012 attack on the U.S. diplomatic compound in Benghazi, Libya. That attack killed U.S. Ambassador Christopher Stevens and three other U.S. citizens. Posted: 6/19/14 at 8:42 AM under News Story.